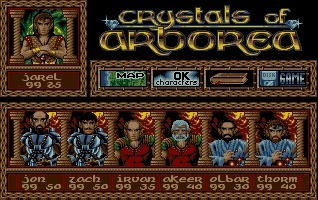 Crystals of Arborea is a medieval fantasy role-playing game created by the French studios Silmarils, published in 1990 for the Amiga, Atari ST and DOS. 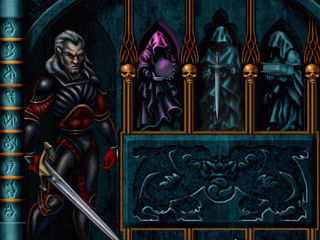 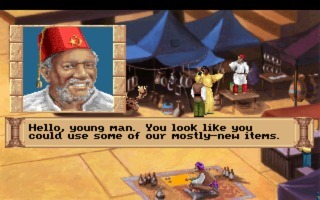 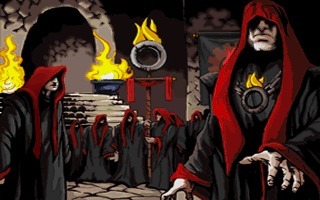 It is the precursor to the more popular Ishar trilogy. 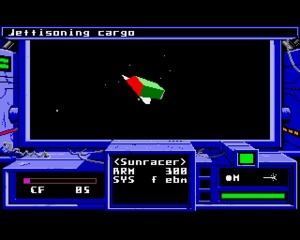 Space Rogue is a 3D space flight RPG developed and published by Origin Systems in 1989 for the Apple II, Commodore 64, DOS, and Mac. 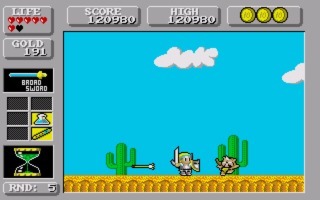 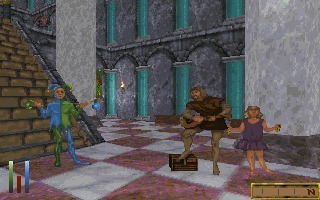 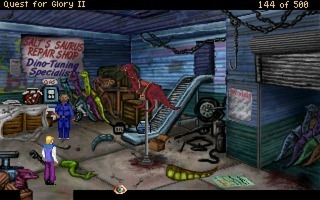 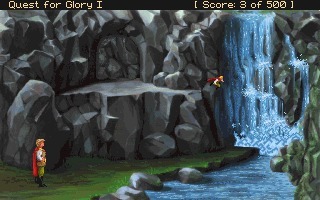 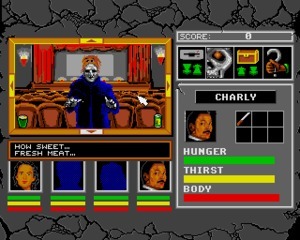 It was ported in 1990 to the Amiga, PC-98, and a few others.